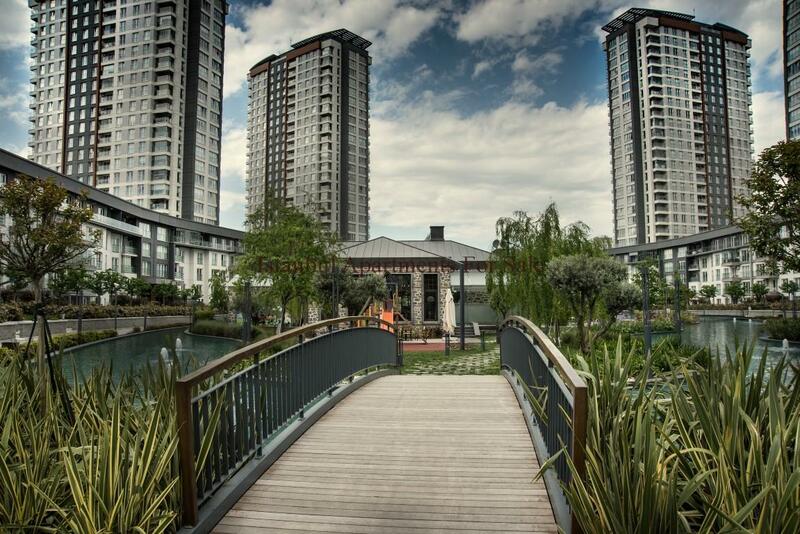 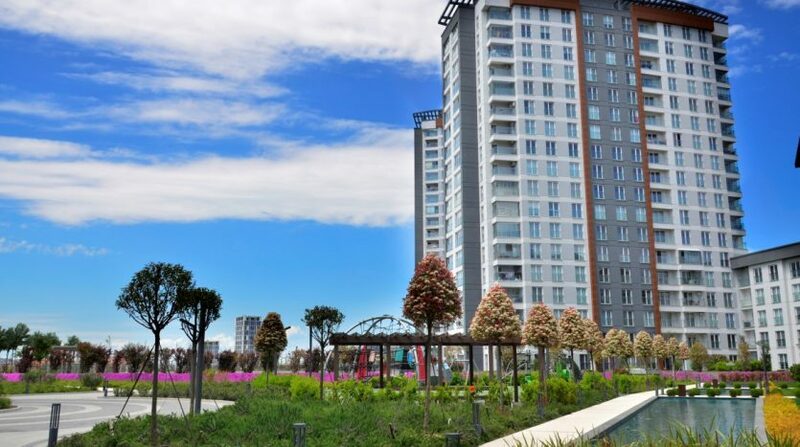 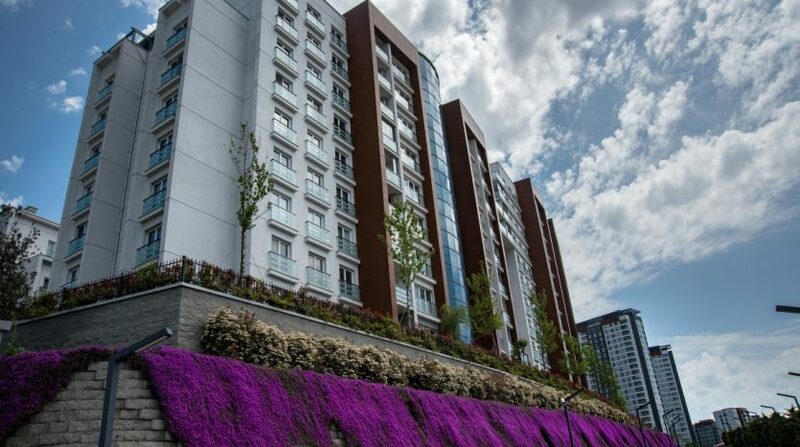 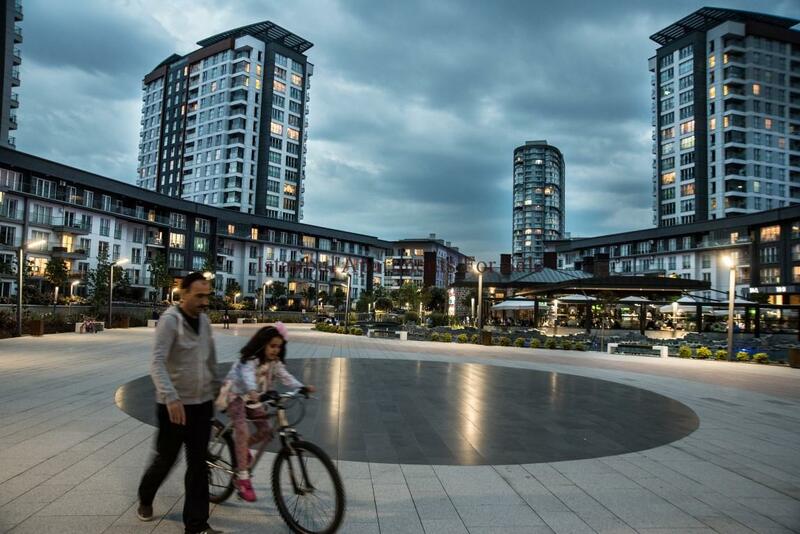 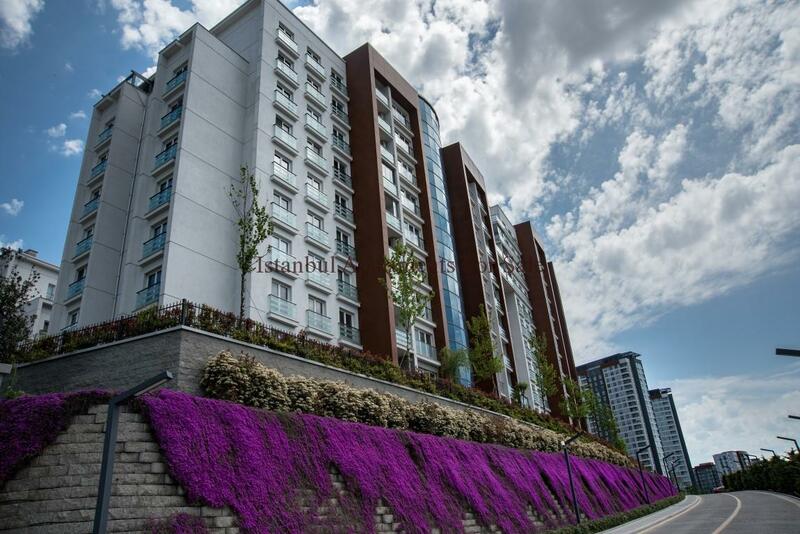 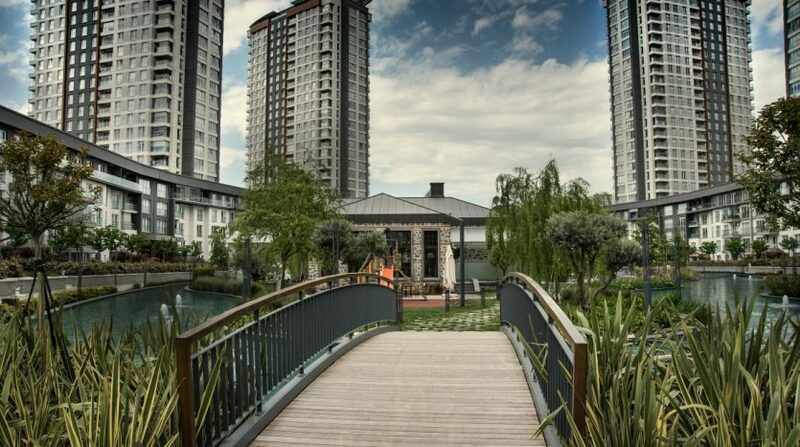 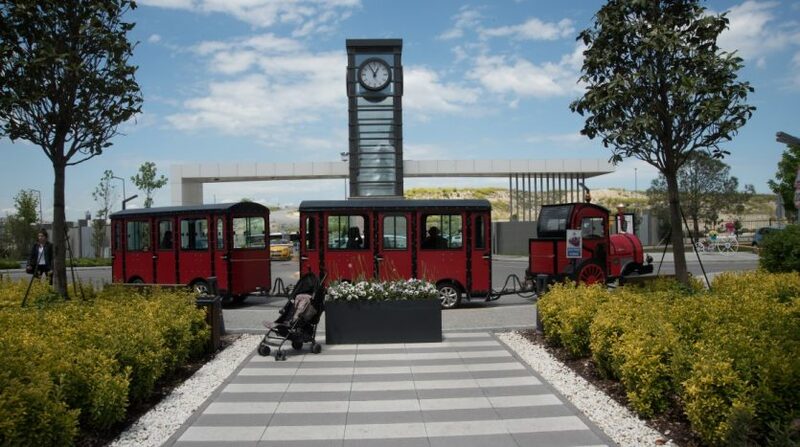 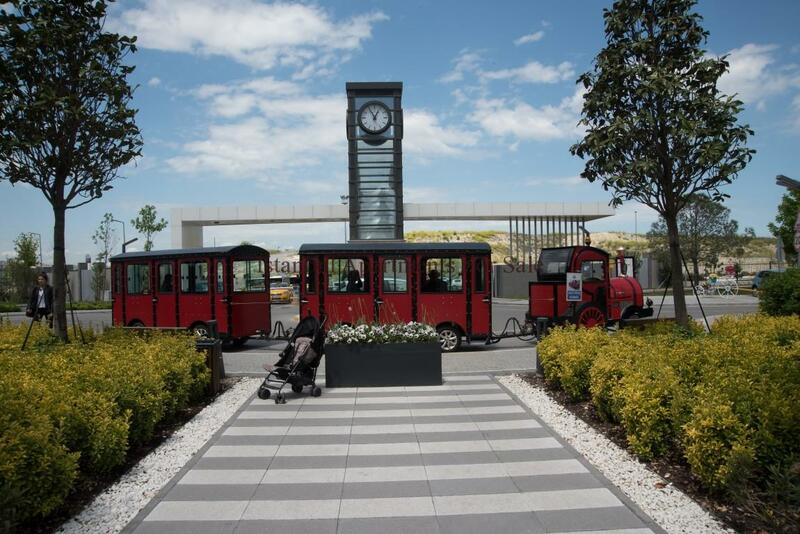 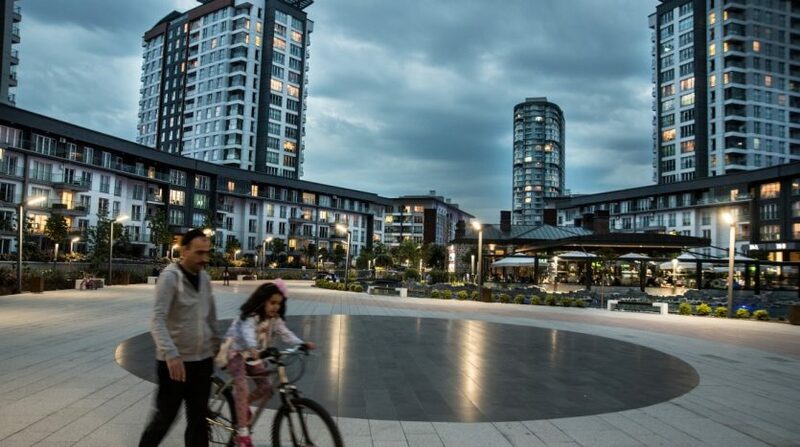 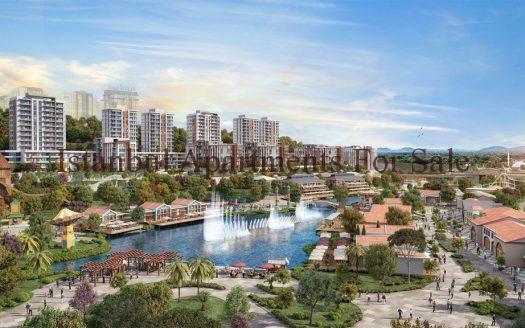 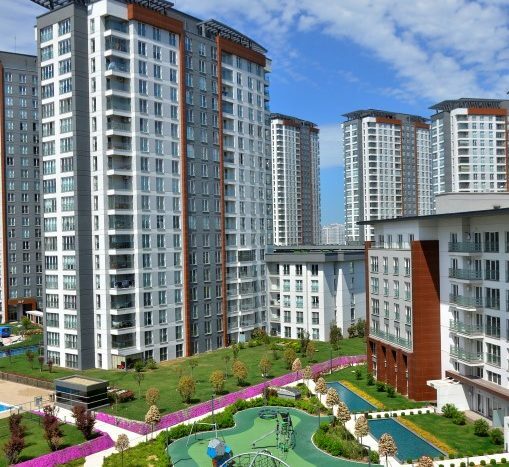 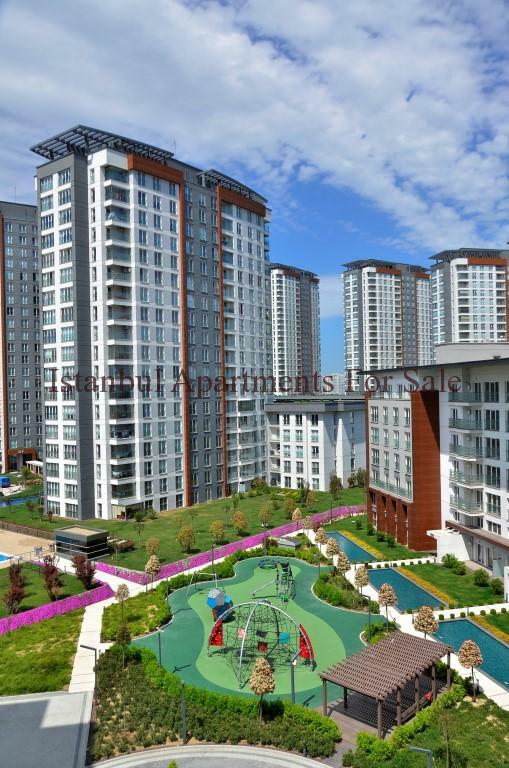 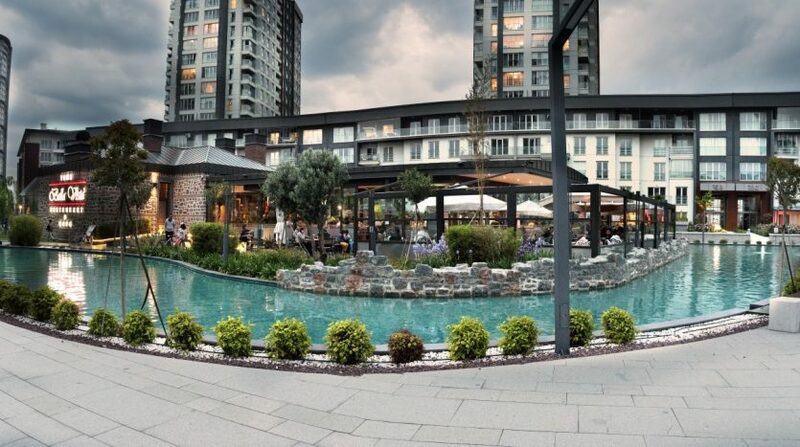 Excellent choice for those looking to live Istanbul Turkey permanently,these properties are recently finished and ready move to Istanbul’s biggest theme park districts. 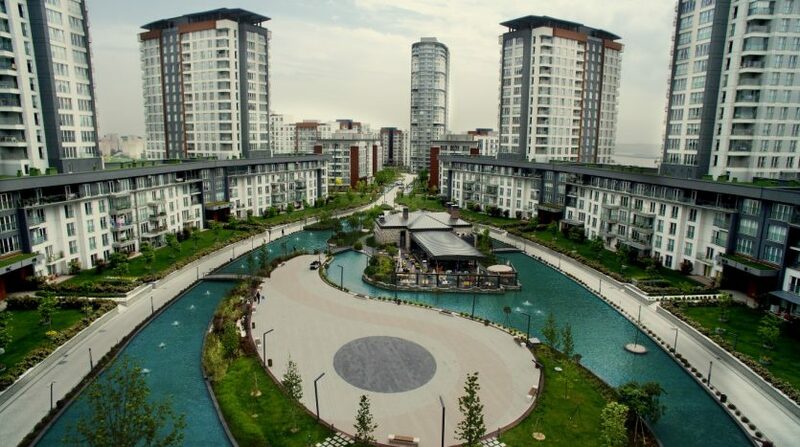 It is located in Kucukcekmece Atakent area next TEM highways .Mega project is 3 stages and completion will be end of August. 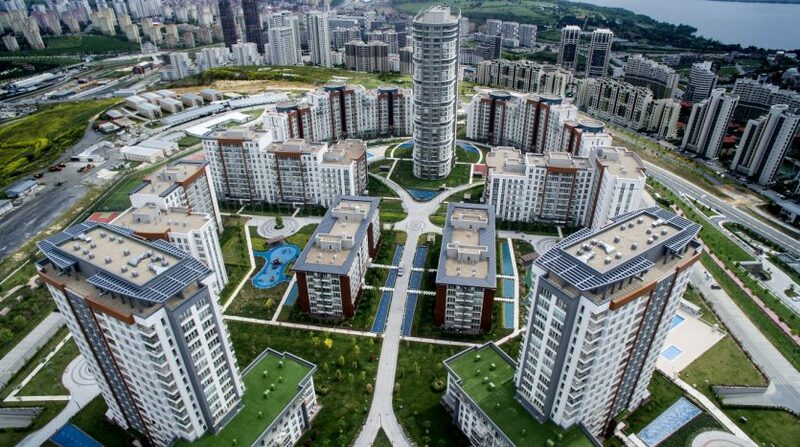 It is constructing 333.000 m2 land and it will be 3531 residential apartments and 50 commercial units at 61 blocks .Apartment types various from 1+1 bedroom to 4+1 bedroom . 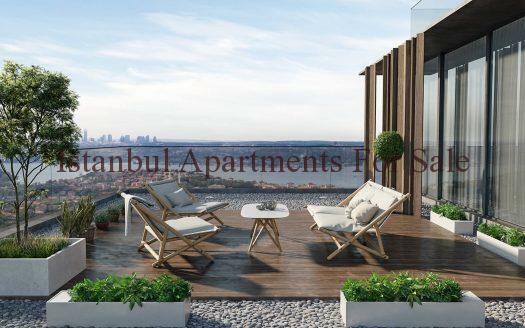 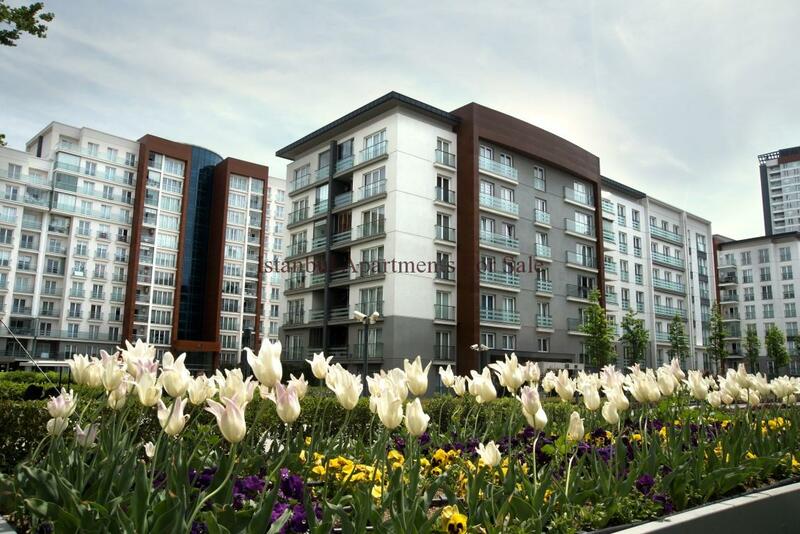 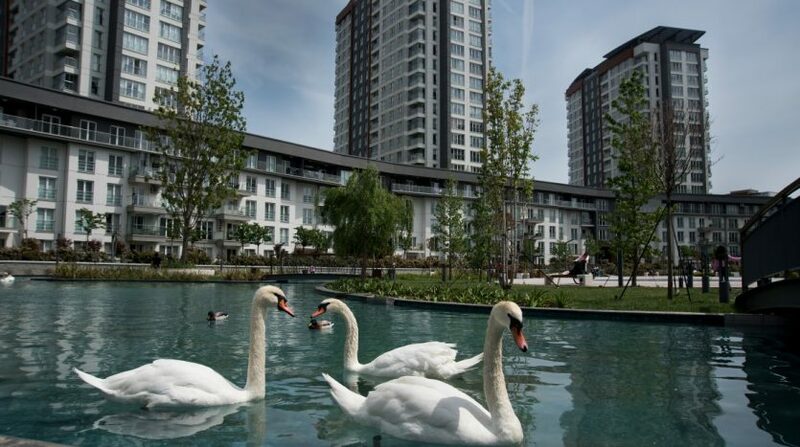 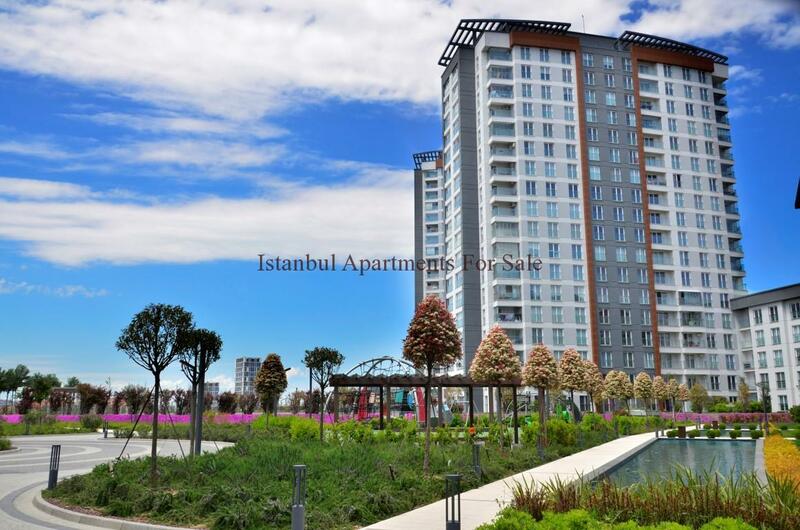 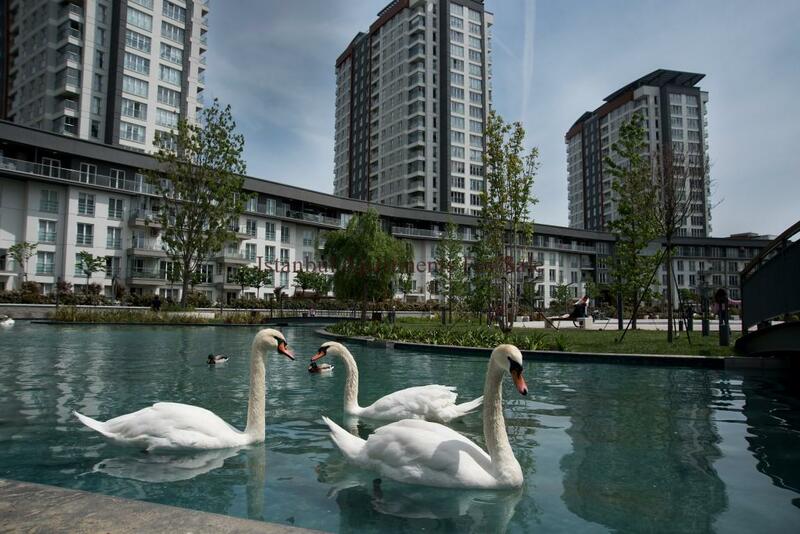 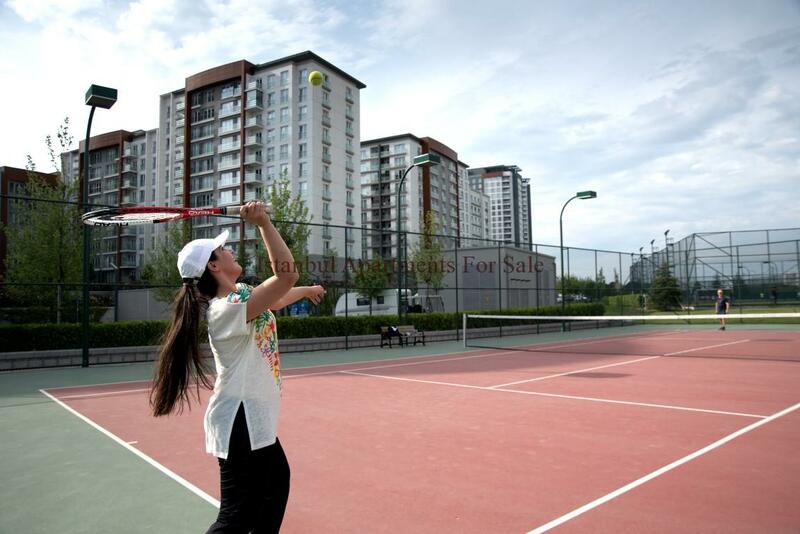 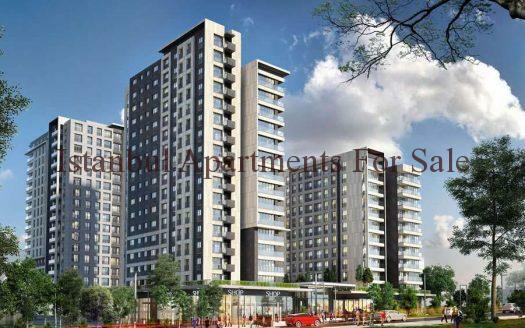 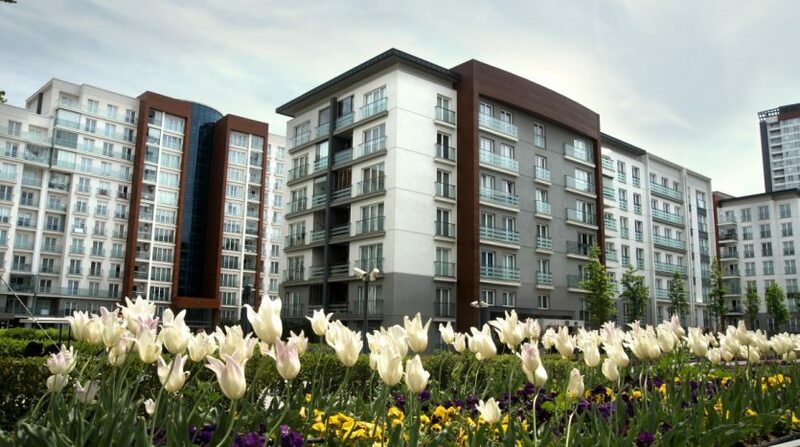 We are offering 2 bedroom decent size apartments center of the projects towards to Canal Istanbul area. 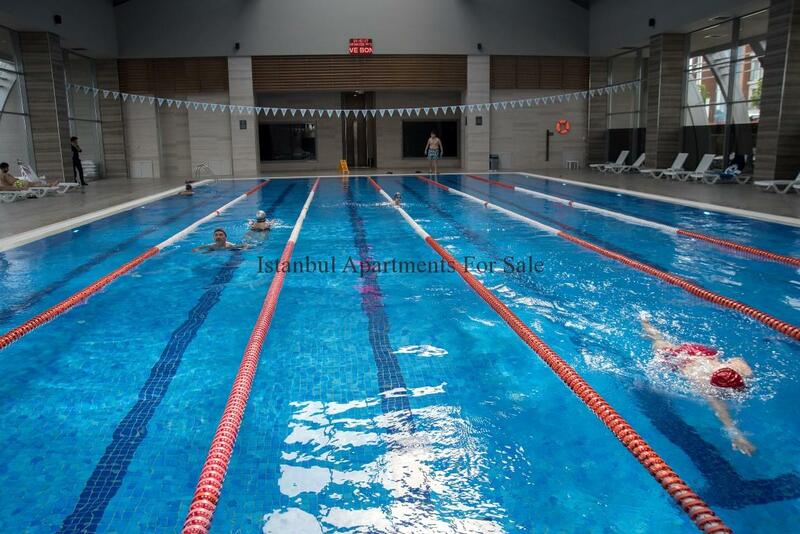 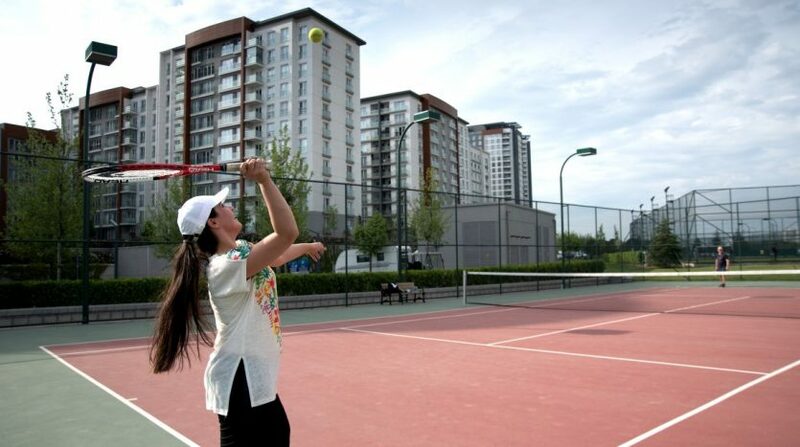 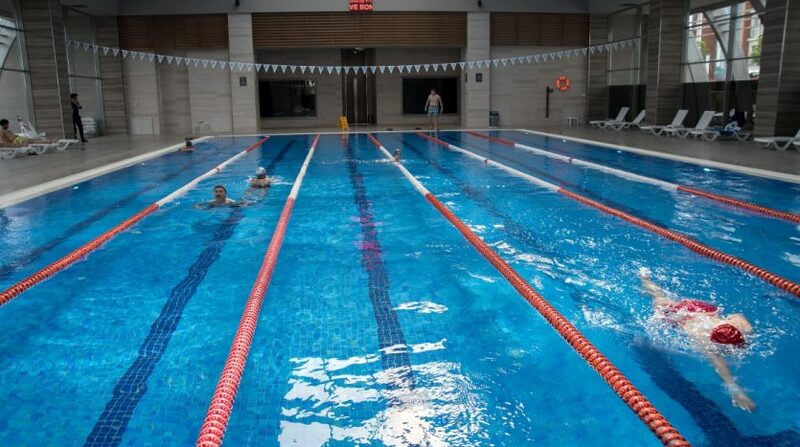 Rich facilities available for this mega projects such as kindergarden,tennis court,basketball field,indoor and outdoor pools, sauna, steam room, Turkish bath, fitness, entertainment place, walking paths, water channels, children playgrounds, cafe and restaurants 24/7 security available for residents.Inside of project mini shopping mall available .Arena shopping mall walking distance from apartments.